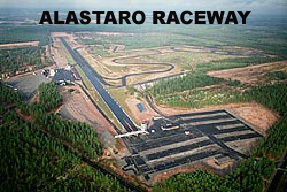 Alastaro is a high class facility with a permanent asphalt drag strip. The track is less than one hour by car from Turku/Åbo and to travel there from abroad by ferry or air is easy. 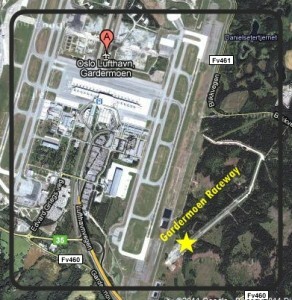 is a permanent drag racing track located next to the international airport of Oslo. A new asphalt track stood ready in 2016. The closeness to Norway´s premium airport means there are many options to fly in and find accommodations close to the track. 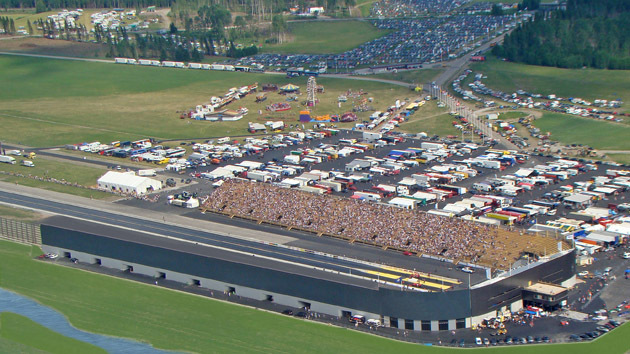 was built in 2011 and is a state of the art permanent, concrete drag racing track. It is conveniently situated one hour from Sweden´s capital Stockholm and with that have very good means of transportation in the nearby area.